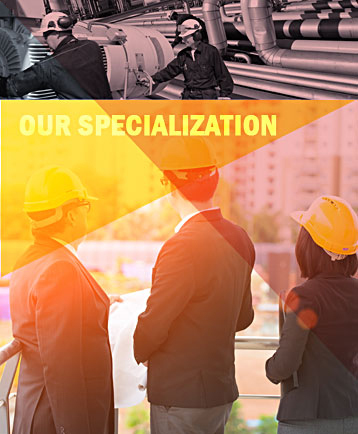 We undertake Plant Maintenance Services related to Oil & Gas, Petrochemical, Power and Fertilizers. 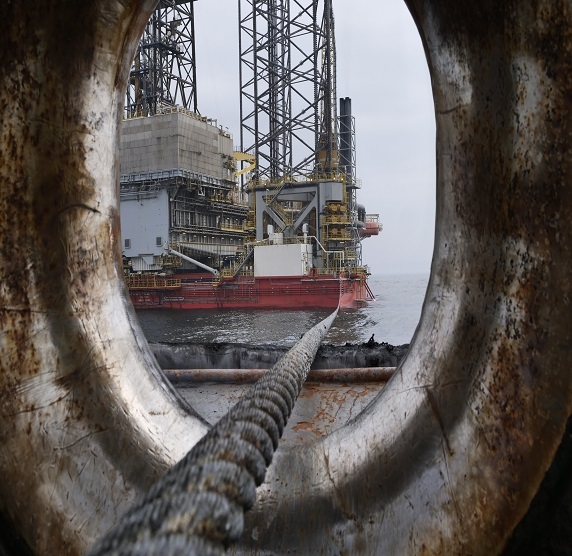 Our Engineering Services offer comprehensive and cost effective repair, refurbishment and overhaul services for the oil, gas, power & water industries and other industrial clients. Eram Project Management Team consists of Project Managers, Construction Managers, Engineers, Designers, Safety and QA/QC Team, Skilled Technicians like certified Welders, Millwrights, Pipe Fitters, Fabricators, Electrical Technicians and Instrument Technicians. Each project receives the meticulous attention of a team of highly qualified project managers, engineers, and construction specialists that cover the following major areas. On-time completion of projects ranging from various analytical installations, commissioning and post turnover maintenance contracts in renowned petrochemical, oil and gas industries has gained us recognition and popularity over the years. Field services- supply, installation of equipment, valves, hoses, flanges, fasteners, mechanical seals, glands, instruments etc. We have a comprehensive approach to Human resource management. Besides, the solutions are uniquely tailor-made for each client's specific requirements. Our services go beyond personnel sourcing and hiring. We offer skills development and benefits administration; ensuring compliance with statutory Government Regulations. This service protects the interests of our valued customers; we also make sure that all our selected candidates for employment receive the best possible remuneration. http://www.eramengineering.com/job/index.php to submit their resumes. Our experts will do a screening on CV and give proper guidance for the interview and selection. E-Talent is an independent talent acquisition consultant with hands-on experience in this sector. We have an experienced team to provide quality recruitment solutions to various sectors like Oil & Gas, Power, Water & Infrastructure by finding the correct candidate through its world-wide network. Payroll processing and annual reporting. Supervise payroll staff, including payroll supervisor and payroll specialist. Issuance and maintenance of electronic pay slips and remuneration reports. 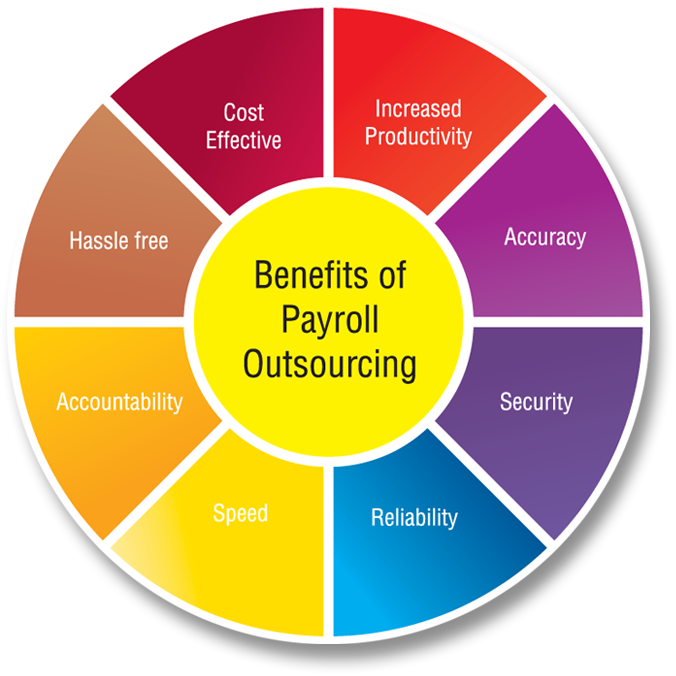 Save valuable time on payroll administration; so that you can focus on managing your workforce. Have your payroll processed in a purpose-built secure environment by our team of experts. Minimize compliance and legislative risks by entrusting us to incorporate changes to payroll and tax laws. A document management system (DMS) is a system used to track, manage and store documents. Keeps a record of the various versions created and modified by different users (history tracking). We digitize paper documents and organize digital documents in native format. 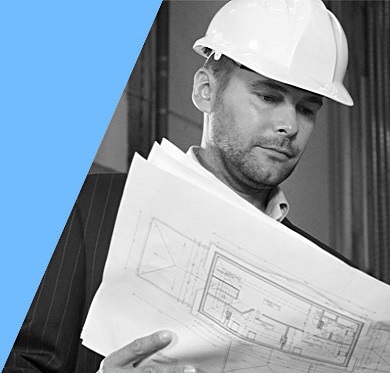 A4 size paper documents to over-size or odd sized engineering drawings can easily be digitized and kept ready for immediate retrieval. Our system will provide storage, versioning, metadata, security as well as indexing and retrieval capabilities. 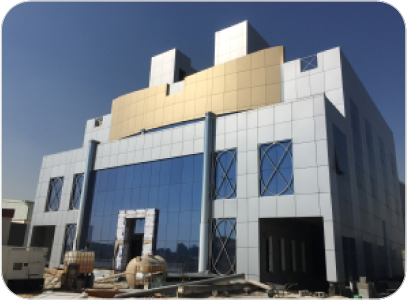 Within a short span of time of its creation, Eram Aluminum has emerged as a successful brand offering quality services to a host of renowned clientele. It is quite right to say that Eram aluminum is now one of the toughest contenders in the world of fabrication, with its world class technology and highly skilled professionals, Eram Aluminum is now truly sought after by those who wish to have the last word in guaranteed perfection. ERAM ALUMINUM's proven track record is based on the ability of identifying business opportunities that correlate with organization's core competencies and executing business plans in the finest manner. Eram Aluminum's business decisions are made on the basis of well-researched long term prospects and sustainability. Strict adherence to quality, integrity in labor and time management along with top priority as regards customer satisfaction has ensured for the company, a sustained loyalty from our customers. 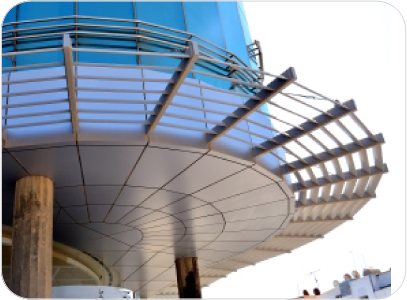 Eram Aluminum fabricate and install innovative and sustainable aluminum products for the building sector. 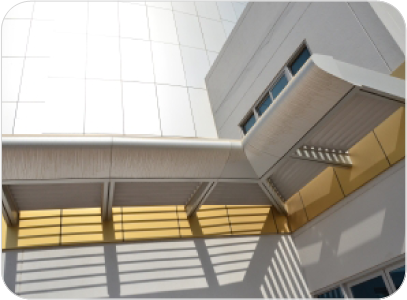 We aim to increase the architectural value and enhance the living and working environment of buildings. We offer many more fabrication services in addition to those listed above and work hard to meet the needs of even the most demanding clients. Our highly trained, dedicated staff and extensive, well-equipped workshop allow us to take on any project - large or small - and ensure that every job is finished to the highest possible standard. Our endeavors are effectively backed up with all necessary infrastructures which comprises of comprehensive factory facilities with pneumatic machineries and team of dedicated and experienced technicians. It is with a sense of pride that we, at Eram Aluminum assure for our customers the promise of durability along with that unique aura of elegance, setting us apart from everybody else. We Conduct Training for CSWIP, BGAS, NDT, API, RTFI, PCN, Health & Safety, FIBRE OPTICS courses. Follow us on Facebook "ERAM Training & Certification" for Training updates." H2O was founded in 1980 with the mission to provide a potable water solution for offshore oil and gas operators. Since then, it has expanded its work beyond potable water and now provides marine and offshore potable water, sewage, and electro chlori-nation systems around the world. With an established quality track record and a dedicated staff, H2O offers a variety of products and services that readily integrate into bundles designed to provide complete, worry-free water treatment solutions. Welcome to the world of High Pressure Equipment Company, a premium supplier of high pressure valves, fittings & tubing. For over 60 years, HiP has continued to deliver quality, dependable products and services to customers across the globe. Today we hold to those same values, manufacturing a complete line of high performance components and systems designed to provide leak-free operation at pressures up to 150,000 psi. The reason for our success is simple: High Pressure offers the right combination of quality, delivery and price. Our extensive in-house inventory allows us to offer same-day shipping of many of our products, while our engineering and technical support team provides custom orders in lead times that can't be beat. An ISO 9001 certified company, HiP is a preferred supplier within diverse markets such as waterjet cutting and cleaning, oil and gas, chemical and petrochemical, research and development, university, government, and general industry. Eram trading and Contracting is an division of Eram group , We are reach by connecting specific products, ideas and supports to the Contractor or the End user through our work with suppliers, resellers, manufactures and host companies, we seek to create value for our parent company as well as our partners, developing a platform for long-term collaboration and success. Eram values our relationships with suppliers and manufacturers throughout the country, who help us to deliver the supports and service for the customer requirements. We are actively seeking new partners interested in fulfilling additional sourcing needs, or setting up operations in Saudi Arabia as well as other Countries. 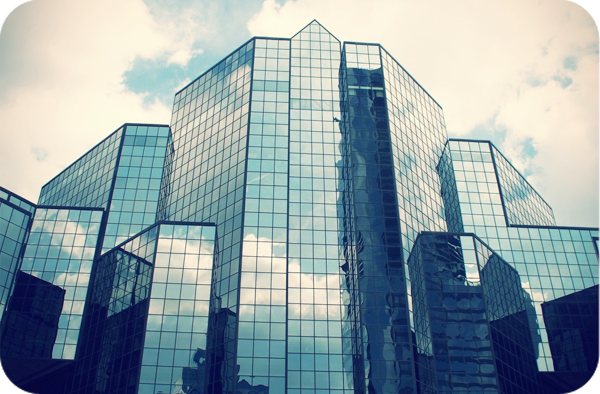 As one of Europe's leading manufacturers of sealing systems for cables, pipes and building entries, we protect buildings from penetrating water, gas, fire, dirt and vermin. Our innovative solutions guarantee absolute leak tightness, economic efficiency, user friendliness and durability in all kinds of construction work. From detached houses to various construction services through to large infrastructure projects such as airports and power stations. Our customers include utility companies, public utilities, construction companies, telecommunication companies and industrial partners. Yet architects, planning engineers and private property developers also rely on our experience and expertise. We offer them all the right solution to meet their unique challenges - either from our comprehensive product range or custom-built. A world class specialist in manufacturing of Pultruded fibre glass to International specifications for industrial and marine applications for projects throughout the world. We are the one stop shop for all your requirements in the field of Fibre Glass Cable Trays, Gratings, Hand Rails, Ladders and Structural Supports, optimising design in order to reduce cost, speed order processing and expedite delivery . Our experienced team of manufacturing, technical, quality and material control specialists ensures that all exacting project requirements are met. FAS Al Jazeera United Factory Co.
Federal Power Transformers LLC (FPT) is an ISO 9001:2008 company established in 2006 and is partly held by Federal Trans-formers Co. LLC , a company engaged in manufacturing & selling distribution transformers. FPT is located at ICAD1 - Abu Dhabi with specific and dedicated facility for the manufacture of Power Transformers. FPT have the manufacturing capability to make power transformers up to 150 MVA, 220kV class along with a comprehensive repair facility offering refurbishment of transformers and overhaul of Tap Changers. Innovative product development and a highly advanced manufacturing system ensure that the products meet the needs of today's market by combining the latest technology with reliability and cost-effectiveness. The products are designed, manufactured & tested to comply with national and international standards including lEa60076 / ANSI C57 / BS-171. Oman Cables Industry (SA0G) develops, manufactures and markets a totally integrated product range of various cable types. The Company offers an unrivalled experience and a vast product range developed organically at the leading edge of technology. It manufactures a variety of products, which include medium voltage power cables, low voltage power & controls cables, instrumentation cables, piolet cables, overhead power transmission line conductors, building wires. It also offers cables with special features like flame retardant properties, low smoke and fume (LSF) properties, cables with anti-termite sheaths, UV resistant outer sheat etc. suitable for different types of applications and environment conditions. OCI manufactures its products in accordance with all relevant international and British standards, as well as customer specified standards. The complete range of OCI products have been type tested and approved by independent bodies such as BSI, KEMA, VOE and TAG Corporation. Oman Fiber Optic Co. S.A.O.G. (0F0) was constituted in )iii and commenced cable production in early )icts. 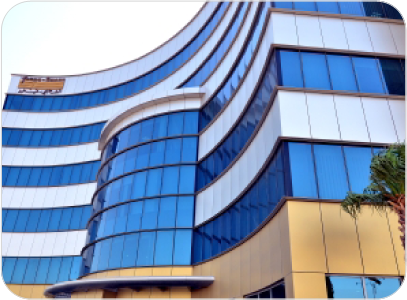 Located in Muscat, the capital of the Sultanate of Oman, OFO uses state of the art technology to draw fiber and manufacture world class fiber cable products. OFO is a public listed company traded in the Muscat Securities Market [MSM). We provide a complete range of services, supported by highly skilled and experienced personnel. We offer Fiber and Cable solutions (such as for long haul backbone communication links, LAN networks, video transmission, cable TV, traffic signaling etc.) and Telecommunications Solutions [including RF Planning, Network Design, Network Implementation, Solar Energy Solution Design and Deployment etc.) Currently we are executing several projects for OMANTEL, Petroleum Development Oman (POO), and the Ministry of Defense (MOD), Occidental Petroleum Oman and other clients.